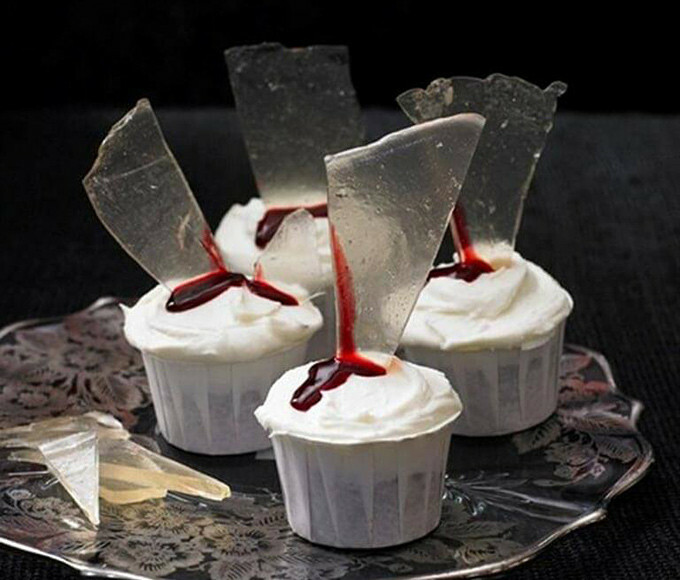 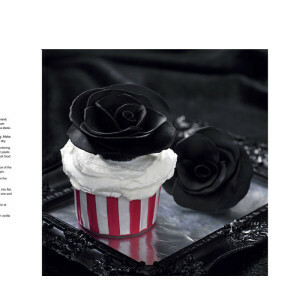 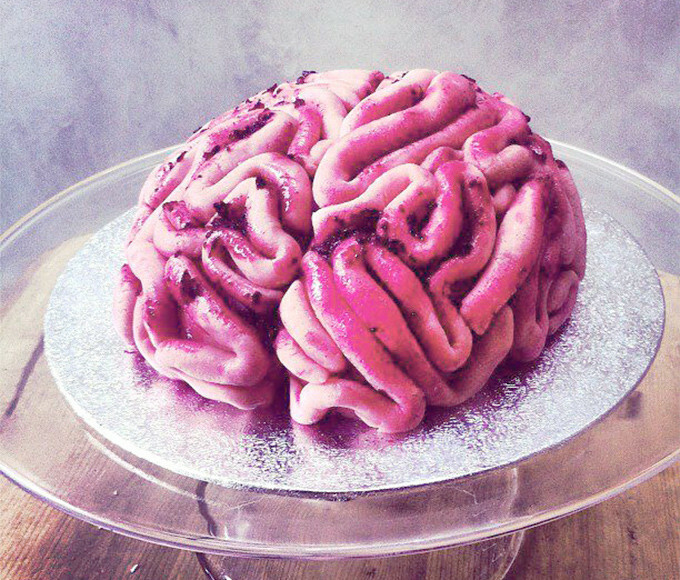 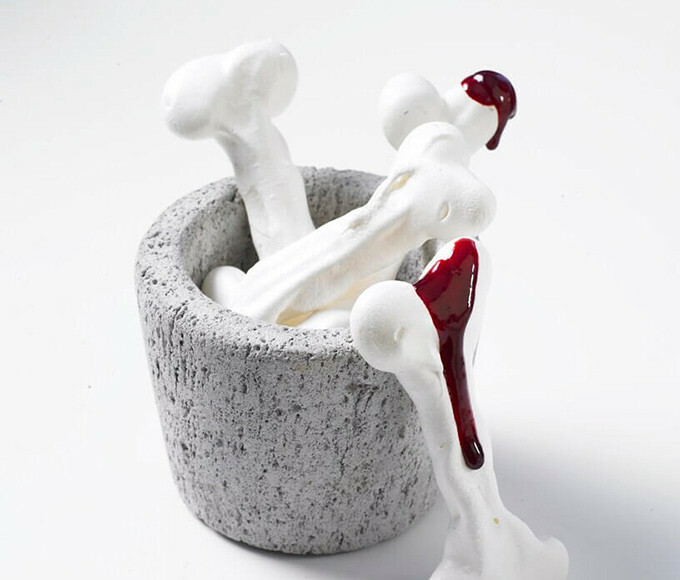 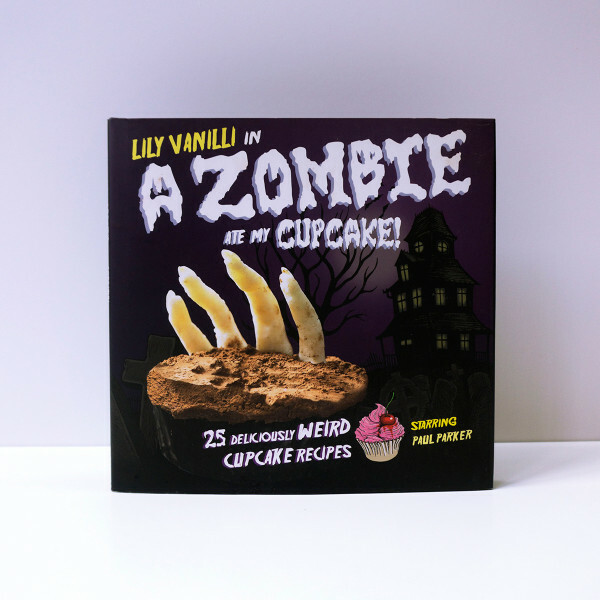 A B-Movie inspired, zombie themed cake decorating book for kids & adults alike. 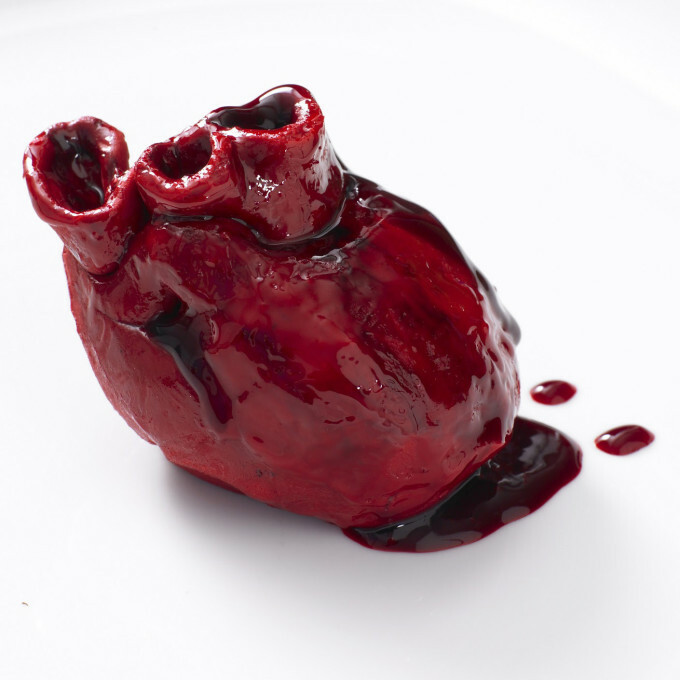 Over 100,000 copies sold worldwide. 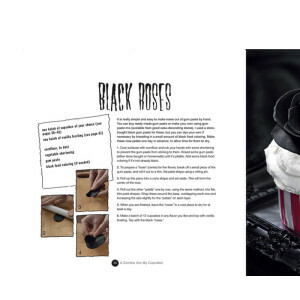 Includes the infamous ‘Bleeding Heart’ cake and lots of decorating tips, along with full bleed comic book style illustrations by Paul Parker and delicious cake recipes.